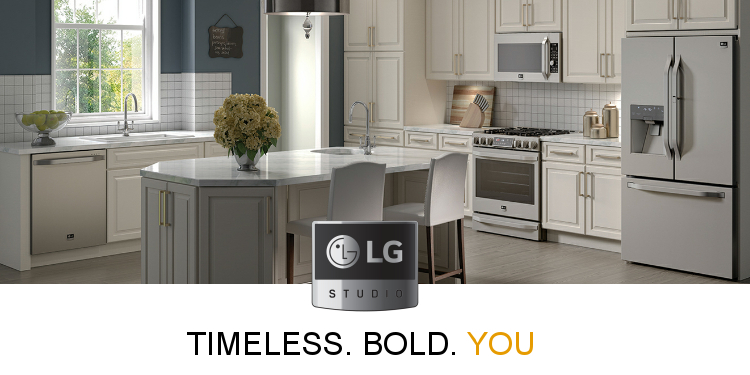 Turn your kitchen into a stunning work of art with the new LG Studio Appliance Series. 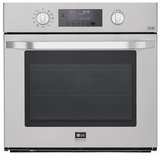 This new Studio Series by LG Appliance features today's modern look combined with elegant function in a range of premium refrigerators, cooktops, ranges, ovens, and microwaves. Allow the passionate chef and graceful artist inside to come out and create delicious meals together in your LG Studio Kitchen. 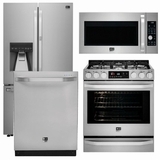 Inspirational, cutting-edge, and refined are just a few words that can be used to express the LG Studio appliances.